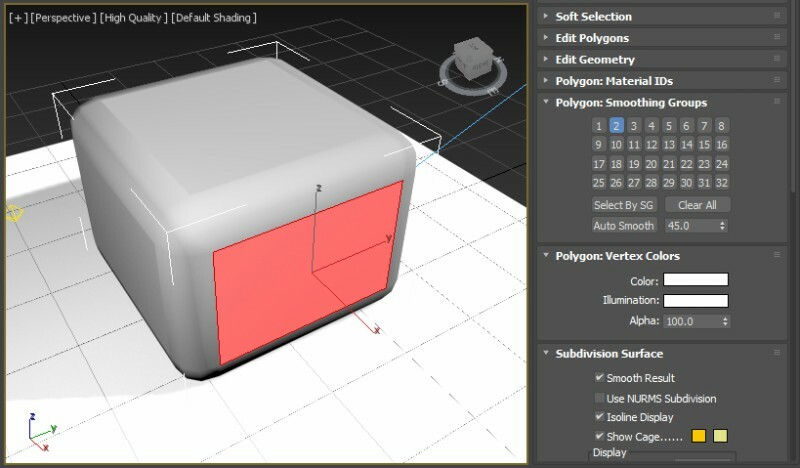 The Verge3D renderer for the 3DS Max, which was released last February 2018, just got updated with new features. The updates include support for edited normals and smoothing groups to visualize more complex surfaces. This can be useful for web-based rendering to keep the assets low poly when loaded on the internet. Another new feature is the transparency mode for standard and physical materials. Custom options for transparency are opaque, blend, add, mask, and auto. Shadows are also now supported and can be used for different light sources. Learn more about the features of this renderer here.